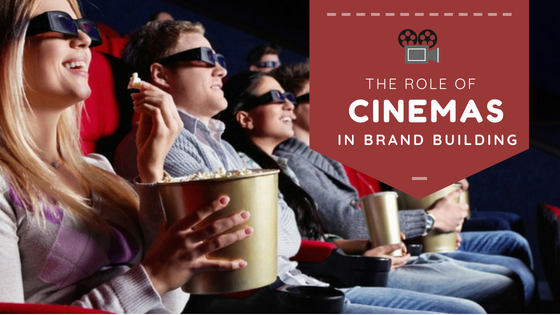 Advertisements in Movie theatres play a crucial role in building a brand at local and national levels. It is not marveling to accept the digital era has made multi-platform marketing powerful, however advertising at movie theatres can make a double impact of a campaign as other marketing channels. Cinema provides a 360-degree marketing environment which is perfect to get your message across. 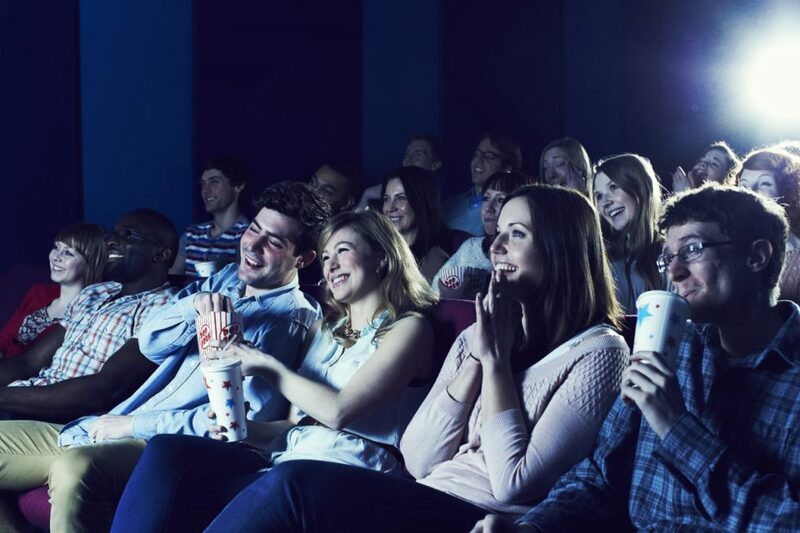 Cinema advertising is more effective at making your brand stand out reaches a huge target audience every week as compared to any other medium, and its frequent Ad repetition recalls four times higher than ads placed on television. Why advertise in Cinema Halls? 1. 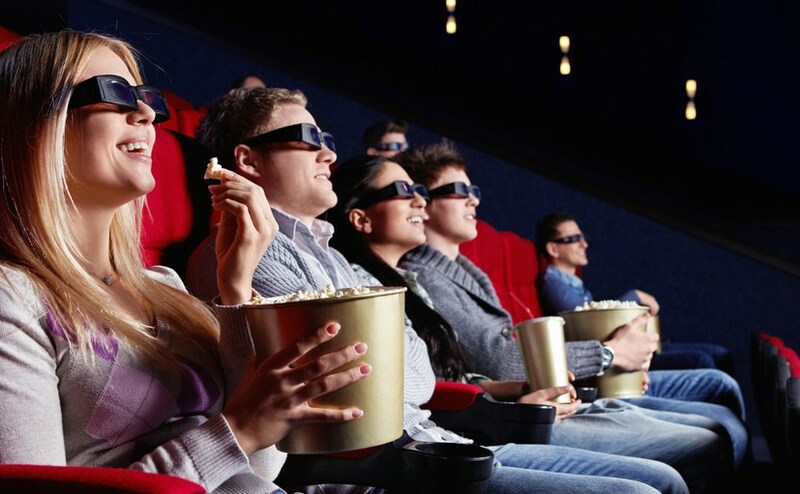 Deep influence: Movie Theatre Ads make a broad impact on the viewers because of the large screen size and the excellent picture quality combined with sound, color motion, and vision. For instance- the Ad of GST hardly watched by a few numbers of people on TV but, it makes an amazing impact on the audience mind when it comes on a big screen of theaters. That is the one of the primary reason to promote a brand in theaters as compared to any other platform. 2. Delivering Key Messages: Unlike other advertising media, In Cinema hall the audience consists of all segments of the society differing in demographics, living standards, and educational level, etc. However, all are interested in the advertisement message as there is something for everyone. 3. Integrity: The active audience in the Cinema ranges from 1000 to 1200 person per day. On another hand side, another medium of advertising cannot compete with this aspect. Just think for a while, through Theatre ads your brand is targeting thousands of people in a day at the same pace. 4. Sound and clarity: It is another aspect of the theater that temptation of the audience toward a brand’s name. Oftenly, because of poor sound and picture quality, many people skip promotional ads. But, people prefer to watch those ads in cinemas only because of high sound quality and clarity. The cinema is a place which provides an immersive and captivating environment and is a great option for brands to engage with all types of audiences. Cinema advertising is the medium of choice when it comes to strengthening a brand, delivering key messages, increasing awareness and attracting new customers.